You can still wear sleeved tops, BTW. When the heat is on, it doesn't play nice. Dressing up and putting on a strong outfit becomes a struggle as you consider how your look can easily be ruined by buckets of sweat. What’s a fashion girl to do? 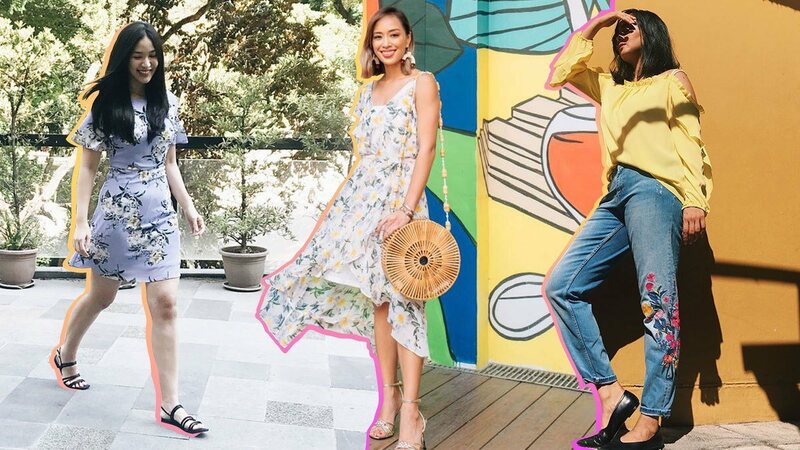 Let your favorite IG stars show you how to style runway-inspired pieces from Dorothy Perkins while you go from one sunny day to the next! Have some outfits you can rely on when you're in a rush or don’t really know what to wear. Lissa Kahayon explains why dresses are her go-to outfit for when she's out and about: "They're so easy to dress up or down! I can wear them during the day with sandals, and then I can easily amp up the look if I change into heels for a night out." Follow Lissa's lead by donning a pretty midi-length floral dress and styling it with statement earrings and a bag for some texture and personality. When in doubt, stick with the classics. Kara Gozali wears dresses—the perfect all-day outfit you can dress up or down depending on the shoes you wear. "It’s simmering outside, and the goal is to look like you are beating the heat. You have to feel fresh to look fresh," Kara says. 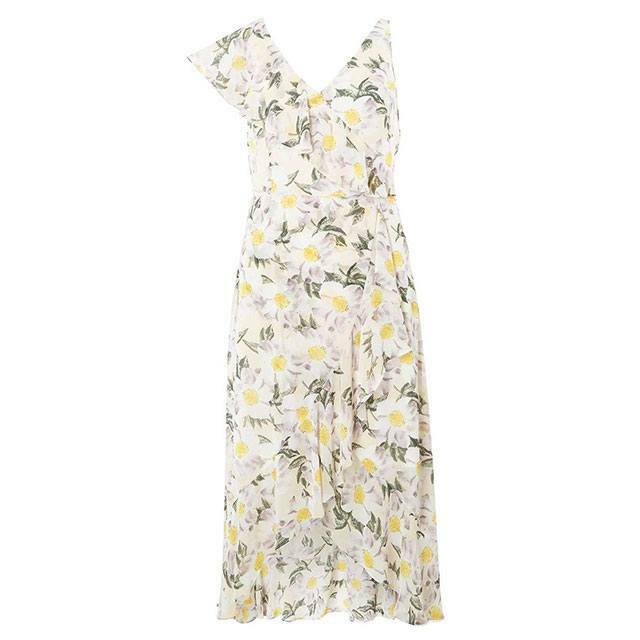 She pairs her floral dress with fuss-free sandals for a laid-back take on something super feminine. Look for details that help keep your body cool. A top with cutouts or slits—even if it has long sleeves—offers ample air passage. If you're not a fan of feminine pieces, fret not. Bea Constantino pairs hers with boyfriend jeans for a chic, not-so-girly look. To stay cute the entire time you’re outdoors, Bea says your outfit "has to be something that you're comfortable with and [one] you have to feel confident [in]. Don't forget to take into consideration where you'll go to and who you’ll be seeing, so your outfit is appropriate." For Kara, it's all about keeping your look interesting: "Don't be afraid of trying things out of your comfort zone. 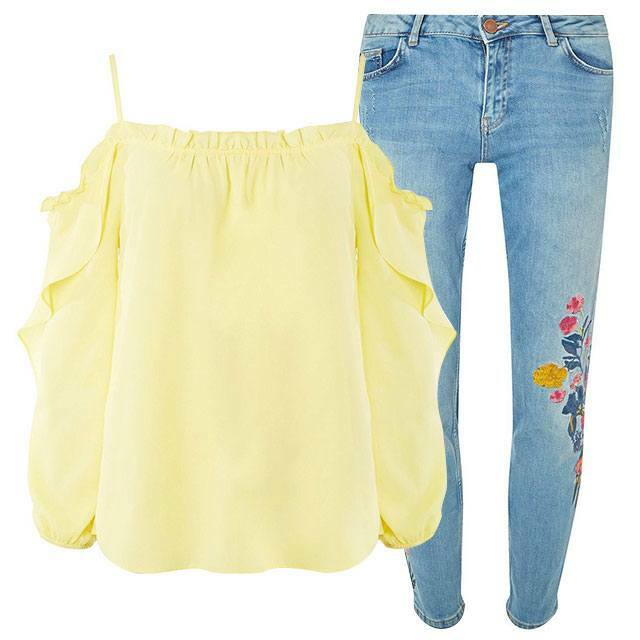 The next trend you experiment on might just be your next go-to staple!" 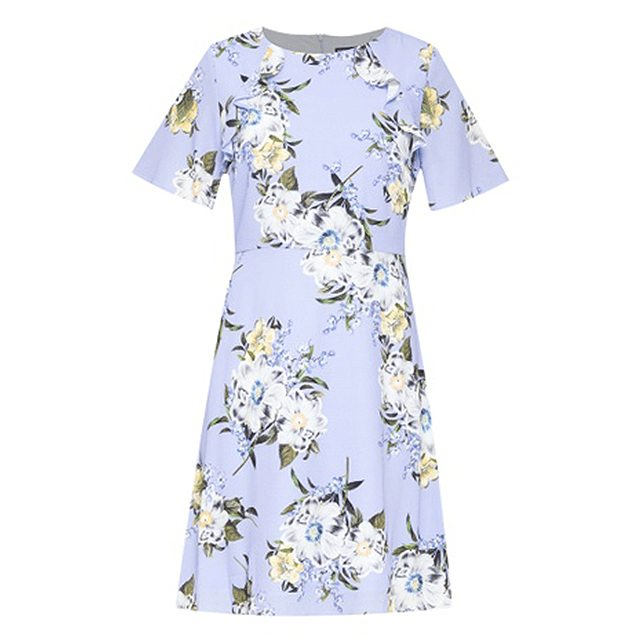 Check out more stylish pieces from Dorothy Perkins below to spark your inner fashionista! 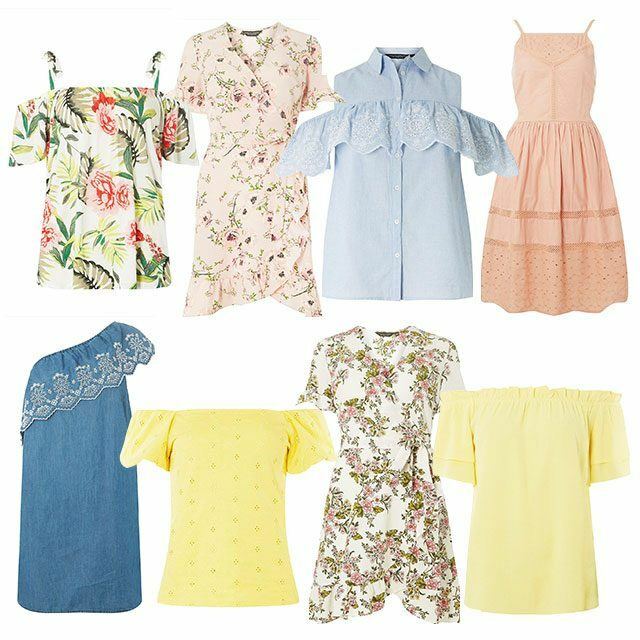 Shop Dorothy Perkins in-stores and on Zalora, and follow Dorothy Perkins Philippines on Facebook and Instagram. This article was created by Summit Storylabs in partnership with Dorothy Perkins.